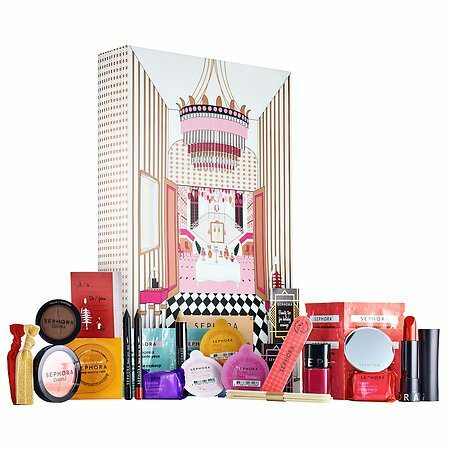 It's that time of the year again where beauty brands launch their Christmas collections, gift sets and more. 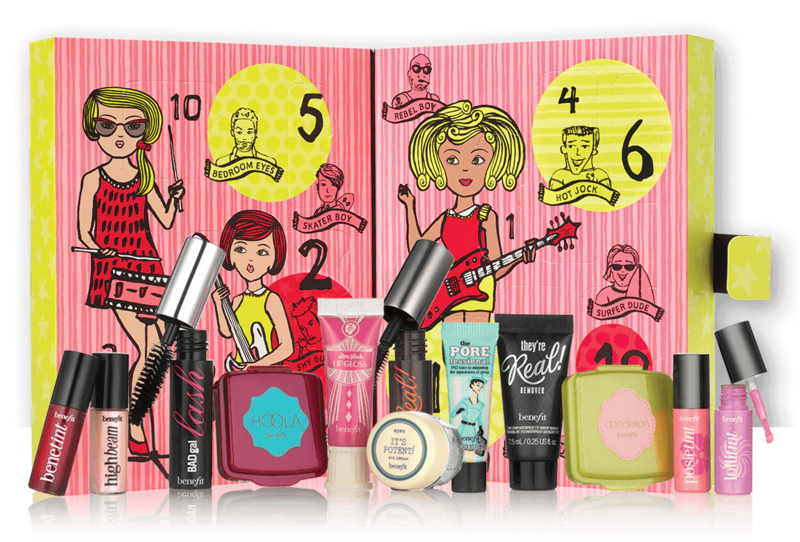 But this year we noticed that the beauty advent calendar selections has doubled up form our favourite beauty brands. 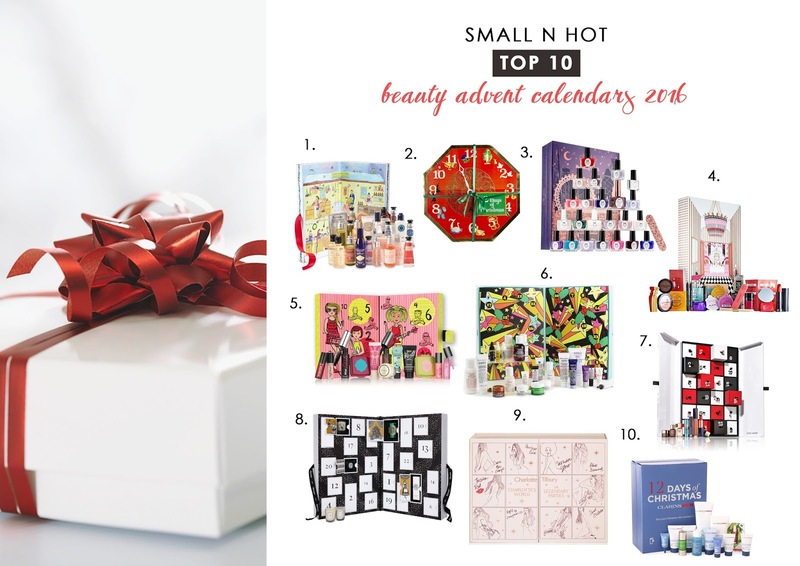 So we thought we give you a run down of the top 10 beauty advent calendars available near you. Scroll down for the the whole list. 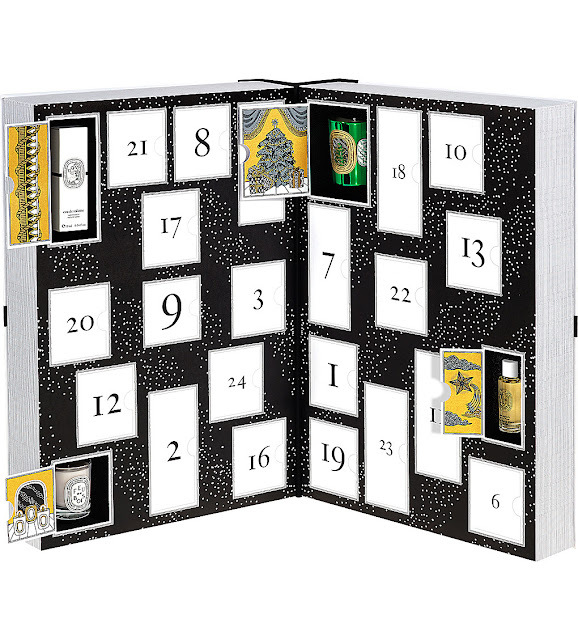 The L'OCCITANE Advent Calendar features a selection of their best sellers like Shea Butter Hand Cream, Relaxing Shower Gel, Almond Shower Oil, Shea Butter Foot Cream, Shea Butter Gentle Toner, Pivoine Flora Hand Cream, Ultra Rich Body Lotion and many more. A total of 24 irresistible beauty products, perfect pre-Festival Holiday gift for your love ones. 12 wonderous goodies that promises to polish and prime you for any occasion, and leave you feeling more pampered than a partridge in a pear tree. The 12 treats includes Bubbly Shower Gel, Butterbear bath bomb, Golden Wonder bath bomb, Christmas Penguin bubble bar, Candy Mountain bubble bar, Snow castle soap, Snow Angel bath melt, Santa's Postbox soap, Autumn Leaf bath bomb, Sleepy body lotion, Satsuma bath bomb and Shoot for the Starts bath bomb. Ciate London's Mini Mani Month is the ultimate holiday beauty haul, carefully packaged in individual boxes with 18 mini paint pots and 1 full size including 4 new and exclusive shades ! Inside the box you'll find a special limited edition surprise, alongside 1 mini treatment and 2 magical nail toppers, PLUS a sneak peak of a new nail care superhero as well ! * Available in Sephora stores nationwide. A set of 12 rocking Benefit bestsellers around the clock. Open this limited-edition set to play an original "Bene-song" then pop open each door for goodies galore. It's priced to please & makes Christmas shopping a breeze. Products include the POREfessional mini, they're real! mascara mini, benetint mini, posietint mini, they're real! remover mini, it's potent! eye cream mini, ultra plush gloss mini in lollibop, hoola mini, dandelion mini, BADgal lash mini, high beam mini and lastly lollitint mini. Lovers of Kiehl's covetable skincare will be clamouring to get their hand on this festive Christmas advent calendar. Colorfully presented, 24 of the award-winning brands' travel-sized beauty icons await you throughout the holiday season. 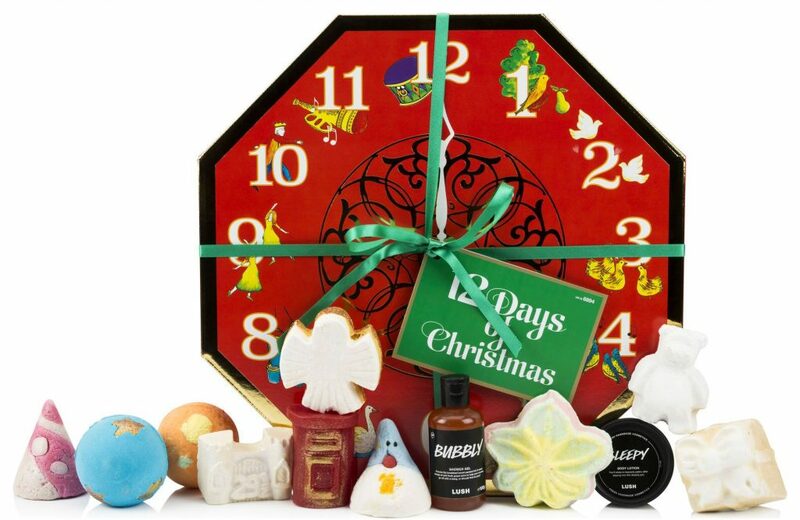 Kiehl's Advent Calendar is exclusively available in Selfridges but no worries because Selfridges does ship directly to Singapore and Malaysia! Yay ! Start each day with a little luxury, including 24 beauty surprises from Estee Lauder's best-selling skincare, makeup and fragrance. This collection features their newest innovation, Revitalizing Supreme+ Creme, Advanced Night Repair, Pure Color Envy Lipstick, Modern Muse Eau de Parfum and so much more.. Count down the holiday season in style. 25 little treasures to enjoy before Christmas. An exceptional gift offering a unique selection of fragrances to enjoy during the holiday season and bring you to the new year. Treat your man to a CLARINS Men pre-Christmas prepping to the post-Christmas detox. 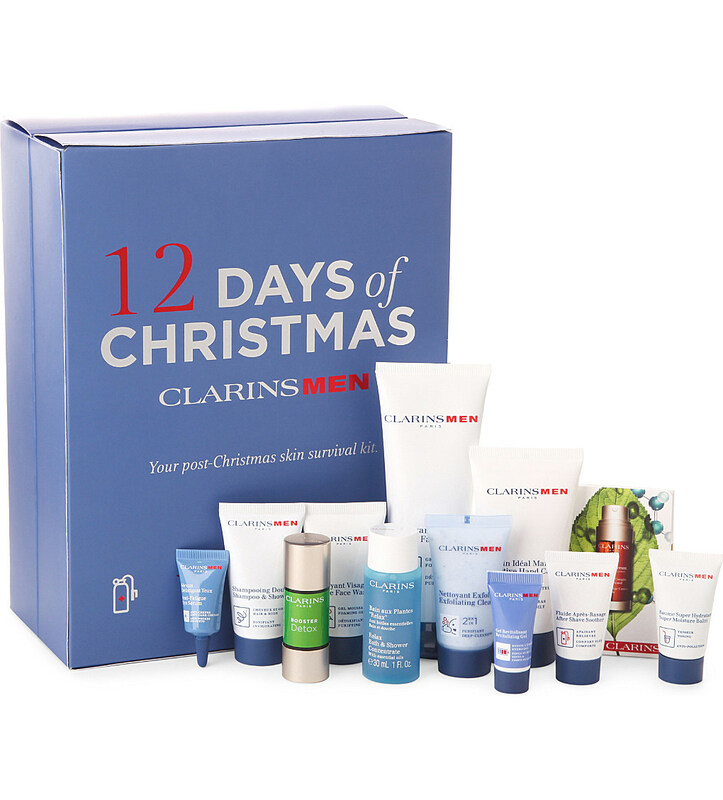 This 12 piece Clarins Men kit contains all of the skincare essentials for a radiant and healthy complexion. Complete with an advent calendar-style box, it's perfect for presenting as a gift to your love ones. 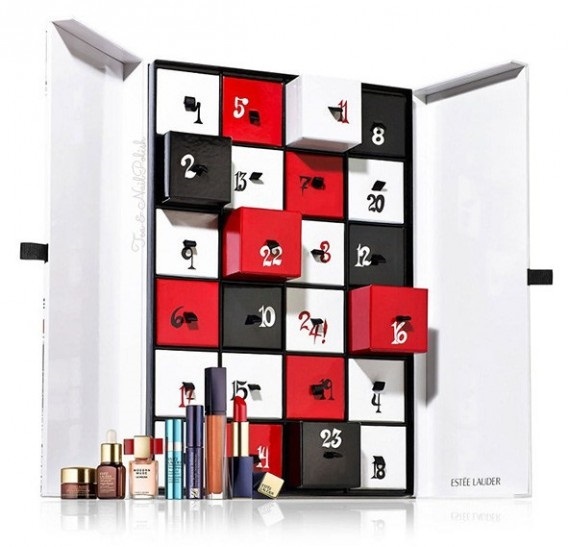 So have you spotted a beauty advent calendar that you like ?